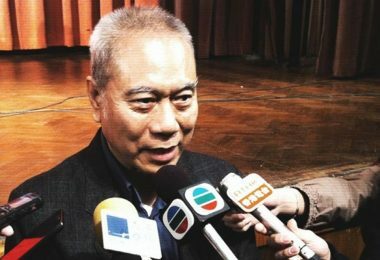 The Chinese foreign ministry in Hong Kong has dismissed criticism from US congressmen over Beijing’s “clear interference” in the semi-autonomous city’s leadership race. 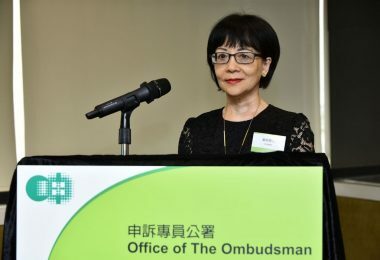 “We strongly object to any foreign bodies’ attempts to make irresponsible remarks on Hong Kong’s affairs, which are purely the internal affairs of China,” the Office of the Commissioner of the Ministry of Foreign Affairs (OCMFA) said in a Facebook post on Wednesday. 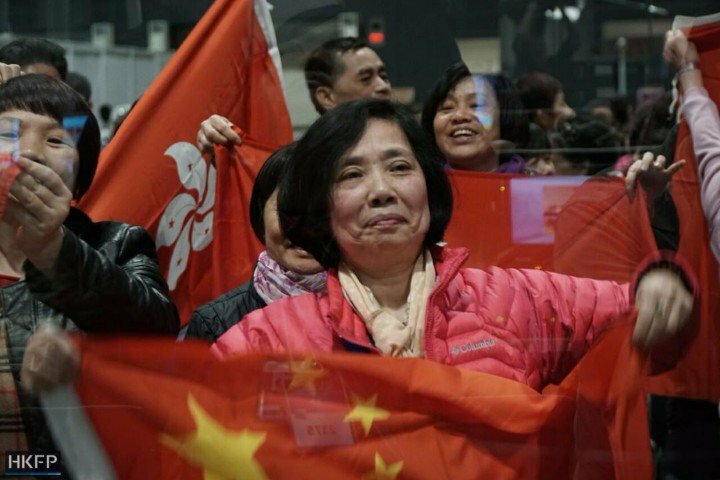 Carrie Lam’s supporters waved Chinese and Hong Kong flags during the chief executive election last Sunday. Photo: HKFP/Lukas Messmer. “The chief executive election was open, fair, just and orderly. 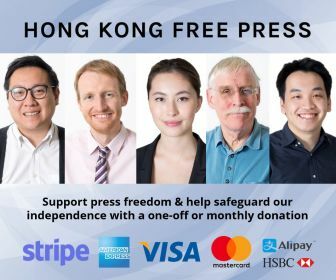 The results aligned with the mainstream opinion in Hong Kong,” it said. 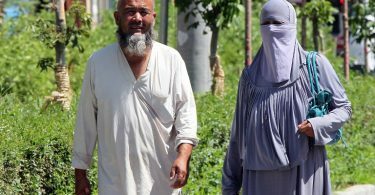 The remarks were in response to a statement issued on Monday by leaders of the U.S. Chairs of the Congressional-Executive Commission on China. 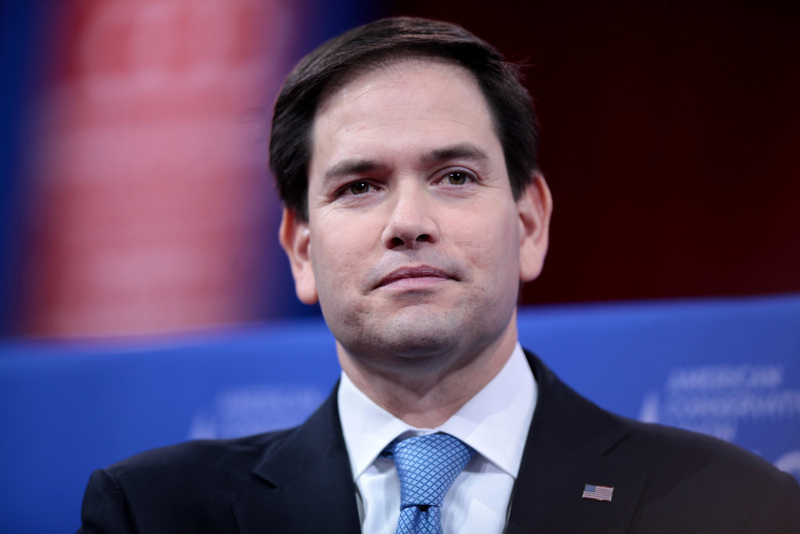 “Beijing’s clear interference in these elections is yet another example of a precipitous erosion in Hong Kong’s long-cherished autonomy,” U.S. senator Marco Rubio said. Marco Rubio. Photo: Gage Skidmore, via Flickr. 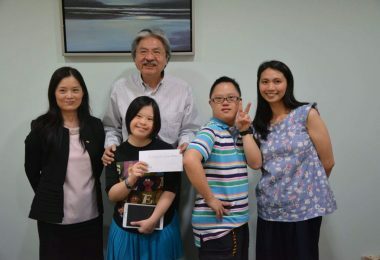 Meanwhile, Lam met with OCMFA’s deputy director Tong Xiaoling and other officials on Wednesday. 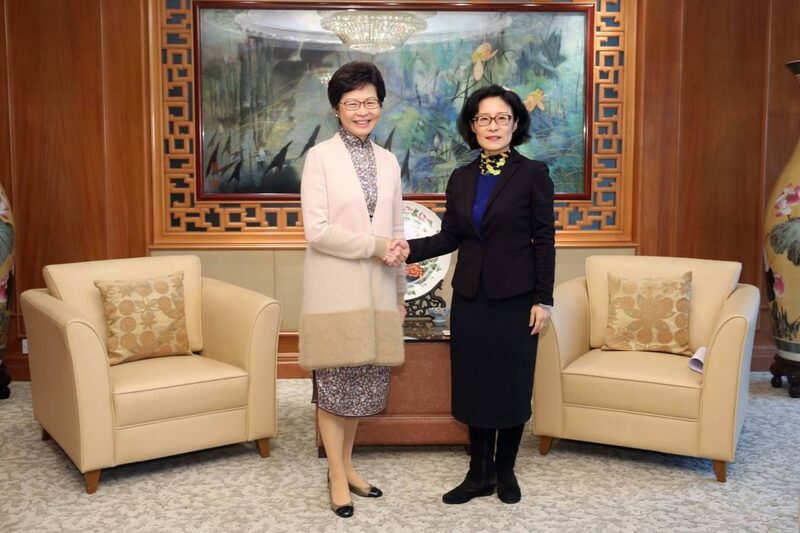 MFA-HK Deputy Commissioner Tong Xiaoling (R) and Chief Executive-elect Carrie Lam (L). 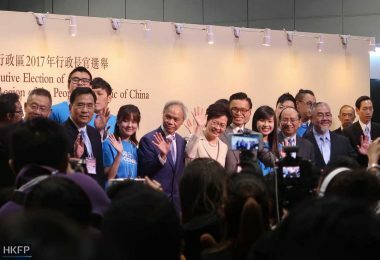 Photo: MFA-HK, via Facebook. 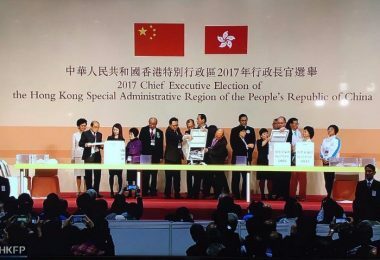 Lam won the small-circle election with 777 votes out of 1,194. 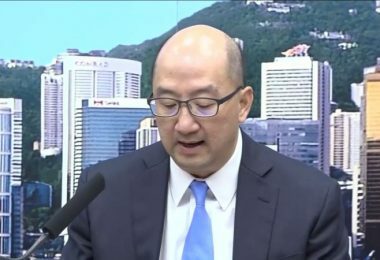 Her rival John Tsang received 365 votes and Woo Kwok-hing secured 21 votes. 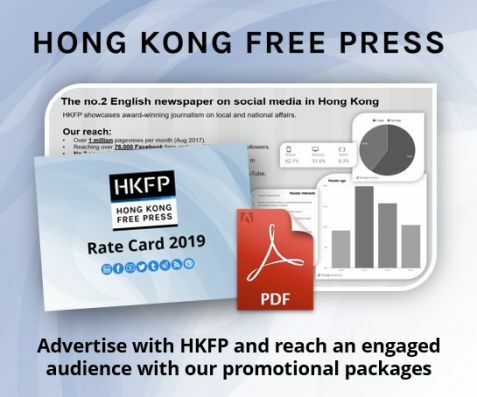 “After two decades of mainland rule [in Hong Kong], Beijing has failed to fulfill its promise of universal suffrage,” the Human Rights Watch said in a statement following Sunday’s election.